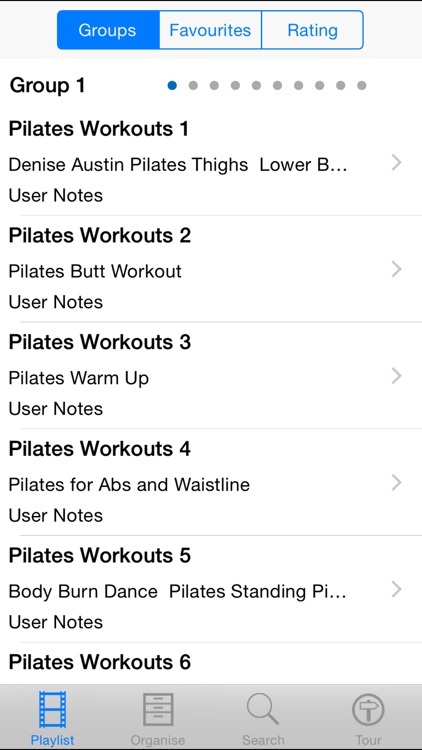 Pilates workouts is a great app with some 211 workouts! Pilates is a great way to get and stay fit both for men and for women of all ages! These easy to follow instructional lessons cover many aspects of pilates - from beginners to pilates ring - to gym ball exercises and the very popular resistance band workouts.